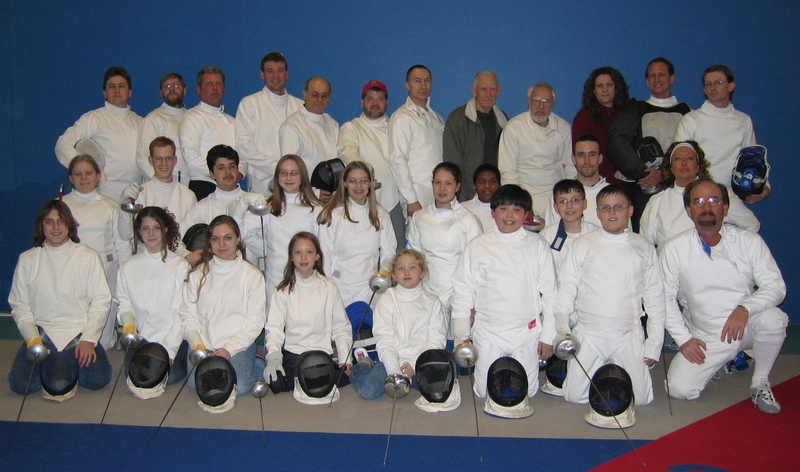 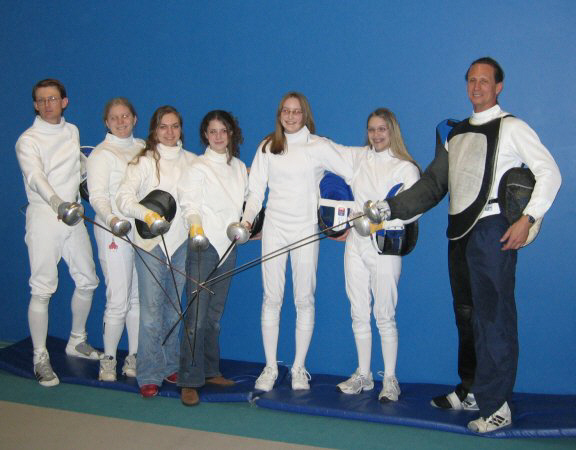 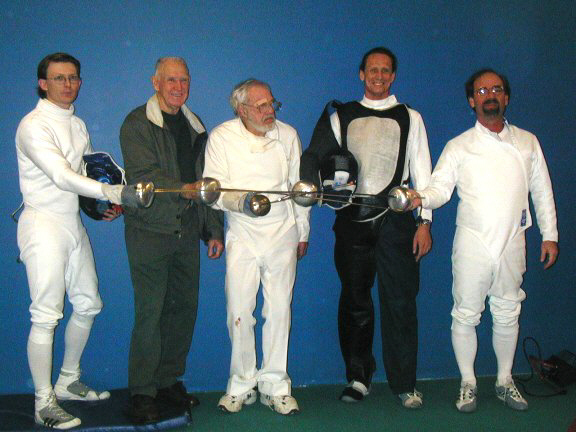 In 2004, HFC expanded its ranks with the addition of the Grissom High School Fencing Club as a sister club under HFC's auspice. 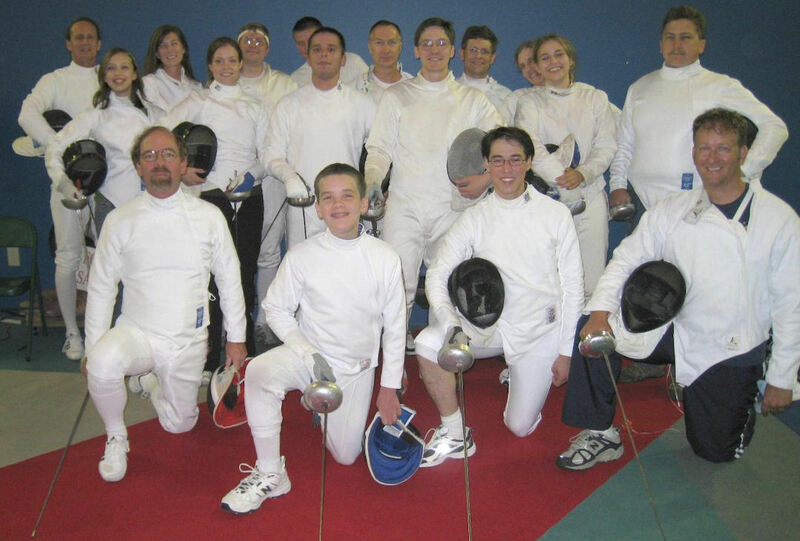 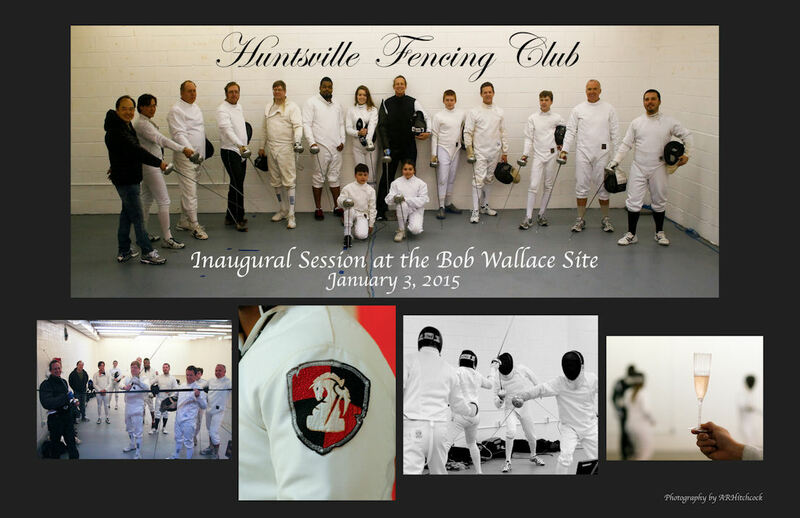 Founded by two Grissom students who had just completed the HFC Beginning Fencing Class, and under instruction/supervision from Ben Little, GHSFC fences with us at HAC on a regular basis. 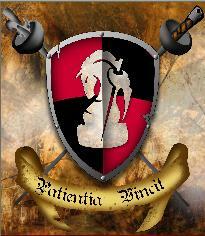 They are a welcome addition.